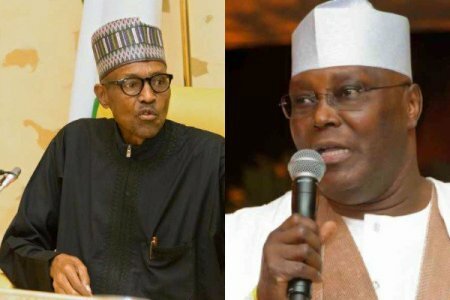 The presidential candidate of the Peoples Democratic Party (PDP), Atiku Abubakar has explained why President Muhammadu Buhari cannot be trusted to implement the ‘new’ minimum wage of N30, 000 the tripartite committee recently pushed forward to the federal government, Premium Times reports. ”Just two weeks ago, two of the world’s largest banks, HSBC and UBS, pulled out of Nigeria citing lack of policy stability as their reason. This same reason was given by Procter and Gamble when they pulled out last year. In the span of the three years that this administration has been in office, more than 500 companies have pulled out of Nigeria for similar reasons. Nigeria under President Buhari has become synonymous with policy flip-flopping.